Having access to price movements of elastomers and C4s and keeping pace with price drivers of these markets can help you optimise your raw material sourcing and ultimately your profit margins. 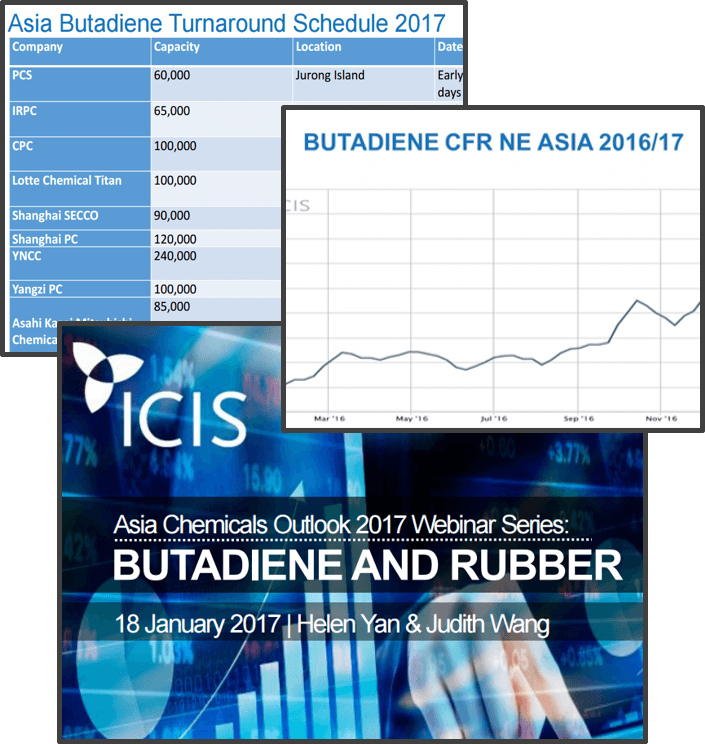 ICIS provides a broad coverage of the rubber markets, including styrene butadiene rubber, polybutadiene rubber, and acrylonitrile butadiene rubber. What are the current trade prices of rubber / elastomers you buy? What type of elastomer can deliver maximum profitability? How will the overall rubber trading dynamics affect your material inventory, usage and pricing scheme? 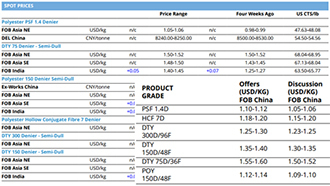 What are the weekly prices of key elastomers? 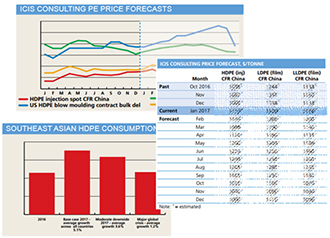 What are the forecast prices for styrene in the next 12 months? Will there be supply/demand imbalances over the long run that can affect prices of elastomers? SBR prices peaked just after the Chinese New Year but have since been falling. 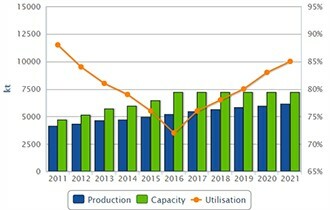 It is set to plummet further in April due to Butadiene cost. With these recent volatile movements, market players need to be ready for uncertainty and build strategies to cope with a variety of scenarios.